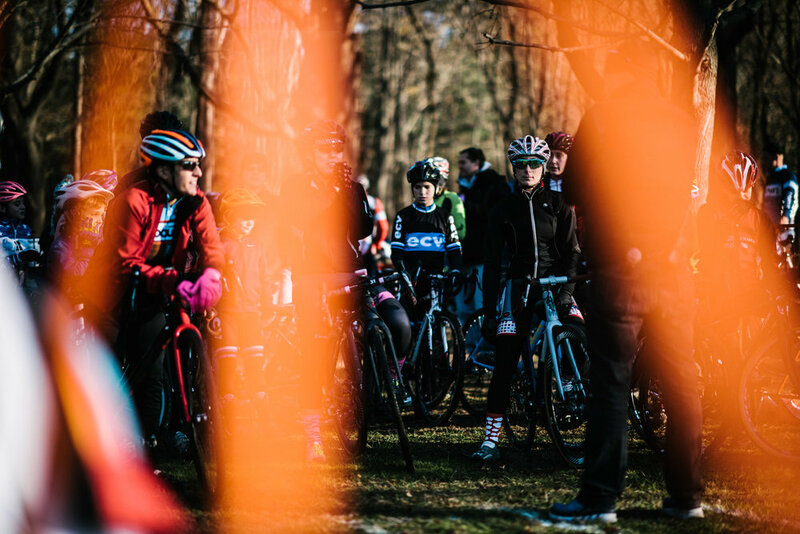 Despite weather suggestive of late fall rather than early December we have somehow arrived at the conclusion of the cyclocross season (for me at least). 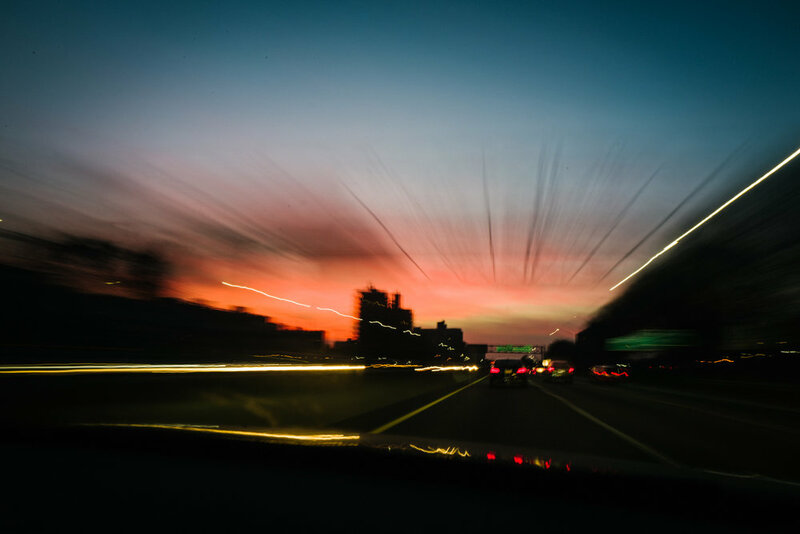 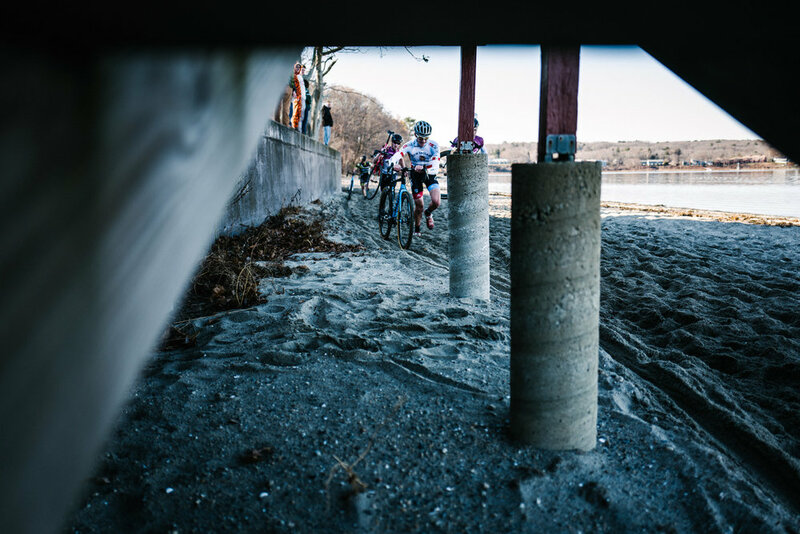 So with a forecast approaching sixty degrees we shockingly squeezed four racers and one gassy bulldog into a single car for the Friday night drive north to Warwick, Rhode Island and the NBX Gran Prix of Cross. 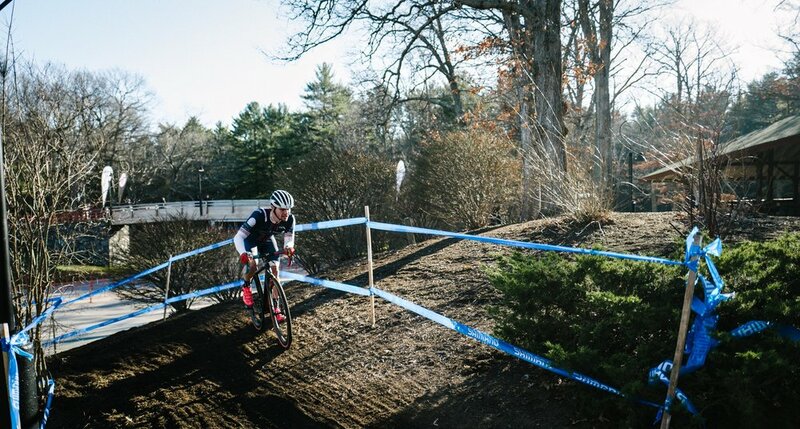 After a muddy Saturday at Supercross Cup, far too much fried turkey and not enough riding during the holiday weekend my personal aspirations were not particularly race focused – in my last race of the year I would be entirely content with squeezing in one last weekend of good times with the squad before shifting focus back to skinny tires in a few weeks. 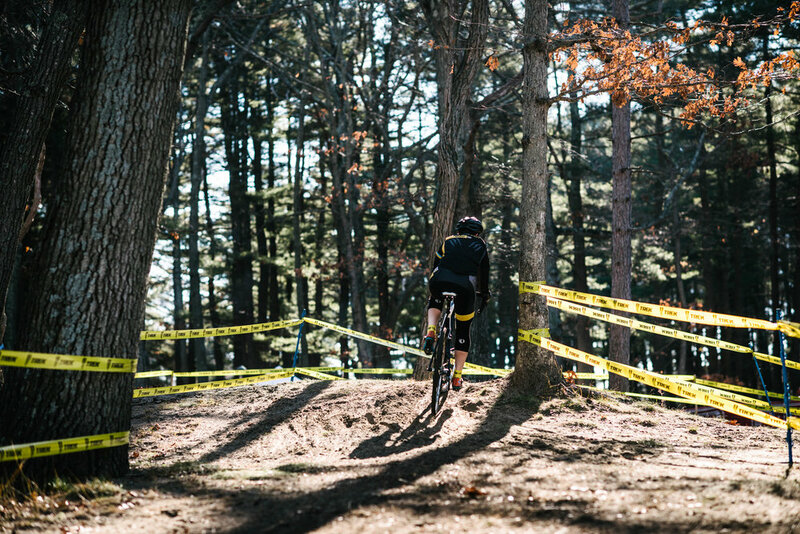 Despite the f’ing beach run (ugh, beach runs) and a big Monday morning cyclocross hangover those aspirations were definitely met as we managed to overcome an unexpected (and non-cycling related) Saturday night ER visit for one of our crew and walked away with plenty of memories throughout the weekend including Lisa winning her first cyclocross race. 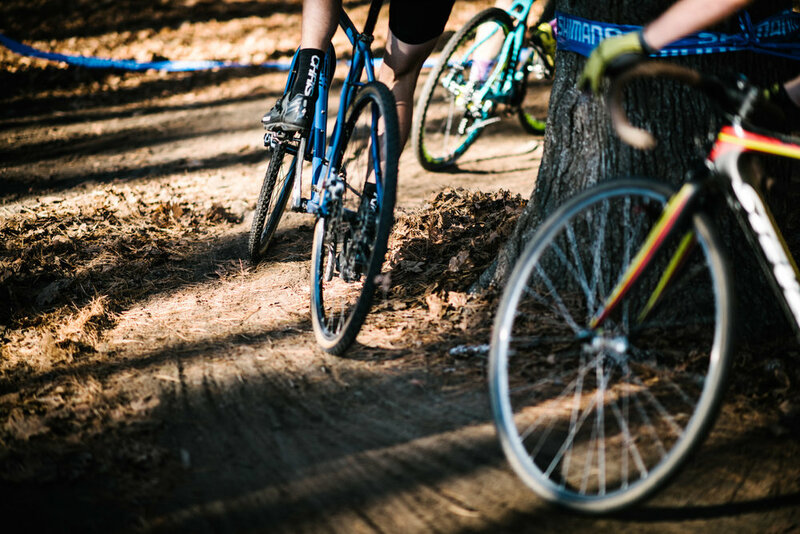 Before hanging up the cleats for the year we also finally managed to team up under Greg Addo's guidance to film a cross race from multiple angles, including overhead with #bobthefriendlydrone. 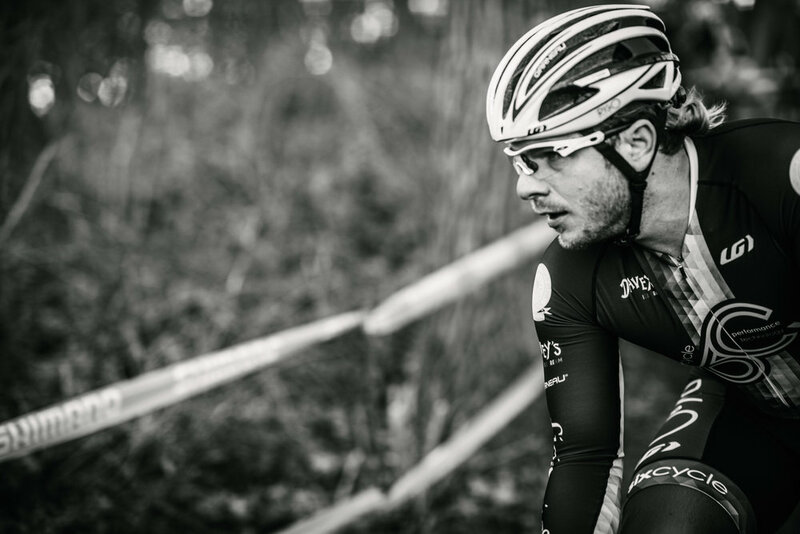 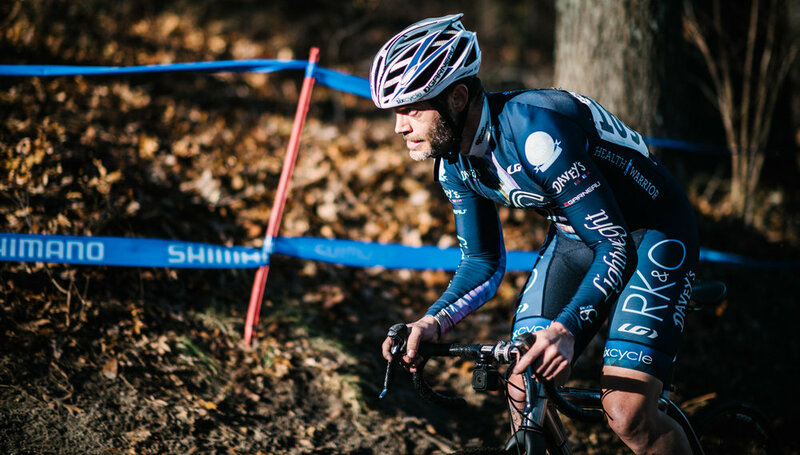 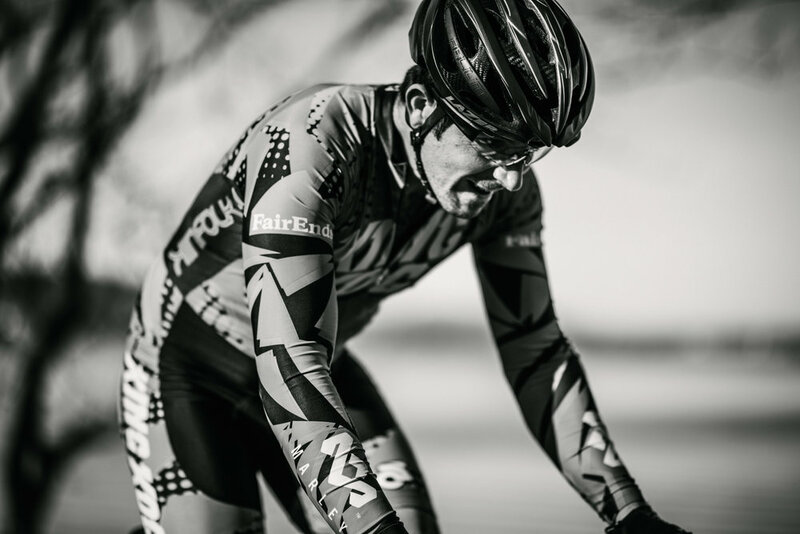 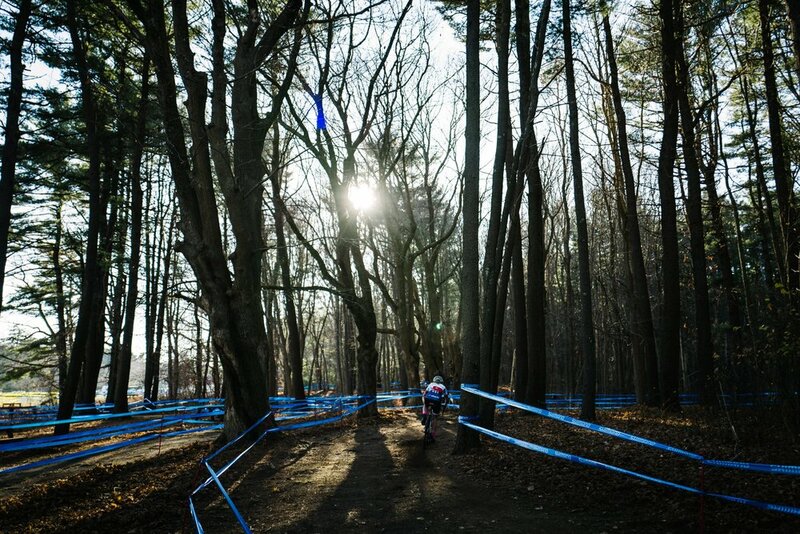 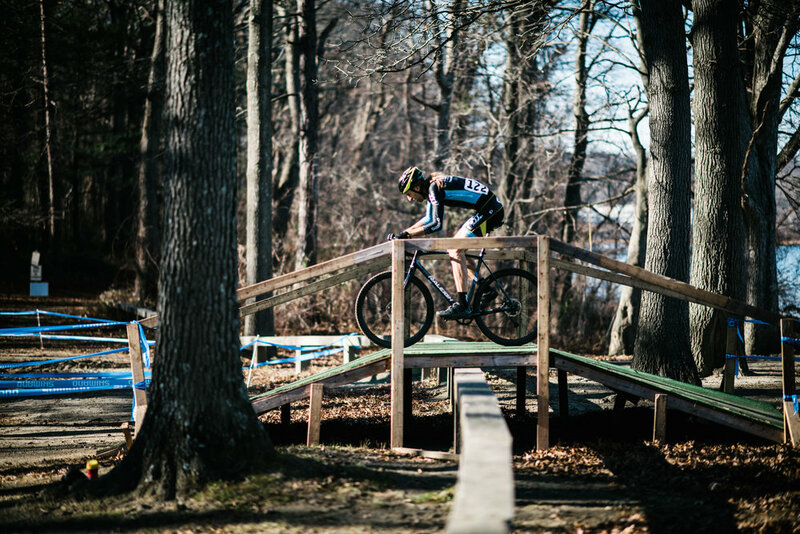 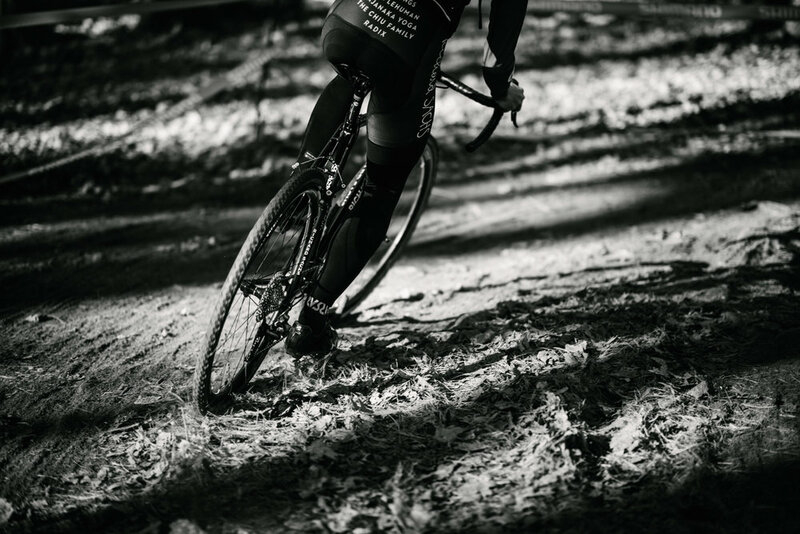 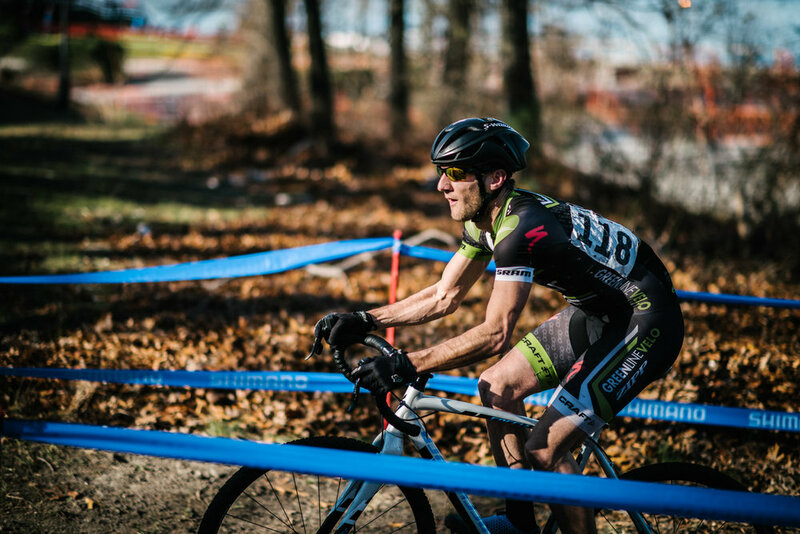 Thanks to everyone who contributed to a terrific 2015 cyclocross campaign – see you soon on skinny tires!